From a very wet UK, I'm sending out my very best wishes to all of you over the holiday season, and I hope 2013 is a fine one too. 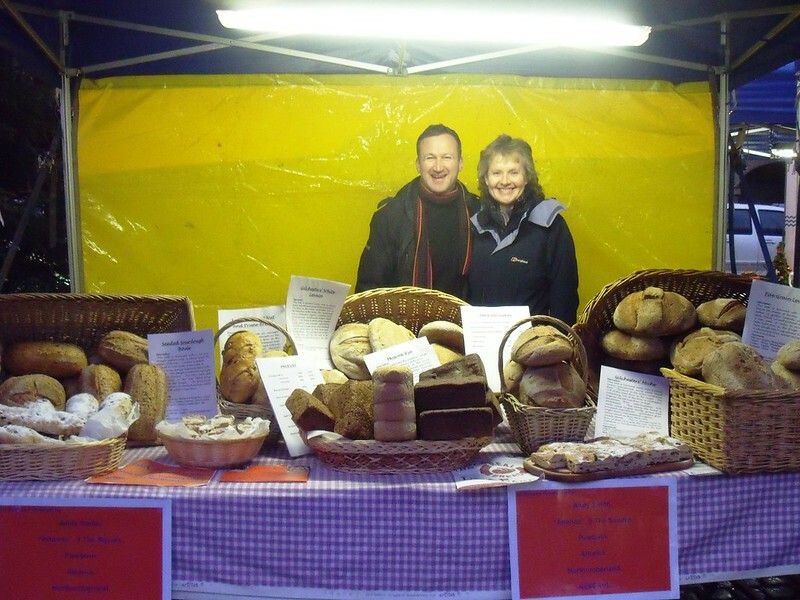 Here's a photo of the Bread and Roses stall last Friday at the Christmas Market. It was a really good time, but would have been frantically busy had there been even slightly better weather.